Last week I had the opportunity to meet and visit with Dr. Jason Vickers, who is professsor of theology and Wesley studies, and the director of the Center for Evangelical United Brethren Heritage at United Theological Seminary in Dayton, Ohio. I really enjoyed the conversation with Dr. Vickers and appreciated his making the time to meet with me. 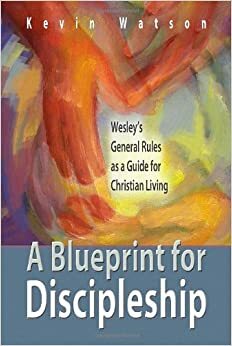 Because of the skill with which Vickers is able to summarize many of the key issues in understanding John Wesley’s actions – particularly his decision to ordain ministers for American and Scotland, this brief book is an indispensable resource for students of Wesley studies. 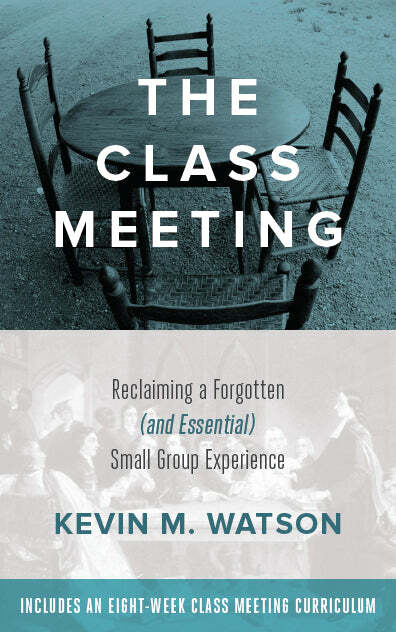 I would highly recommend it to anyone who is a student of John Wesley and wants to better understand the scholarly debate surrounding his relationship to his context.